The Weeknd links up with NAV for “Some Way,” the first single off the XO producer-turned-artist’s debut project. NAV announced via a press release that his debut self-titled mixtape will drop Friday, Feb. 24, through Weeknd’s XO/Republic Records. Metro Boomin and the Canadian artist/producer Nav, will be dropping a joint tape this year. 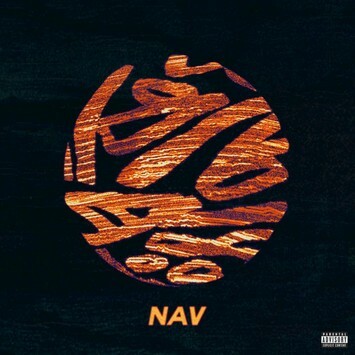 Last year, Nav released a compilation of solo material titled, The Introduction. The track has already made Spotify’s Most Necessary playlist.